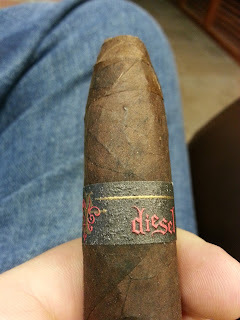 Pre Review Notes: Knowing my particular taste in cigars, one of the guys at the new Cigars International store in Hamburg, PA recommended the Diesel Wicked to me. Now anyone who knows me well also knows that I’m an avid reader and that this cigar would likely have pulled me in anyhow. The phrase “something wicked this way comes” is plastered on the box and on the cigar wrappers. For anyone who doesn’t know, it’s a line right out of Shakespeare, and more specifically from Macbeth. Appearance (0-20): Where do I even begin? 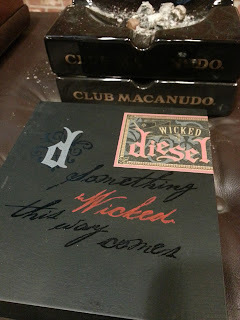 The box is a nice black box with wicked inked in red to make it stand out all the more. Popping the box open revealed 7 beauties on the top row. Taking appraisal of one alone led me to a gorgeous and oily PA Broadleaf wrapper that has a nice rich color that feels somewhat rugged. A black band stretches across the top with Diesel written in red. 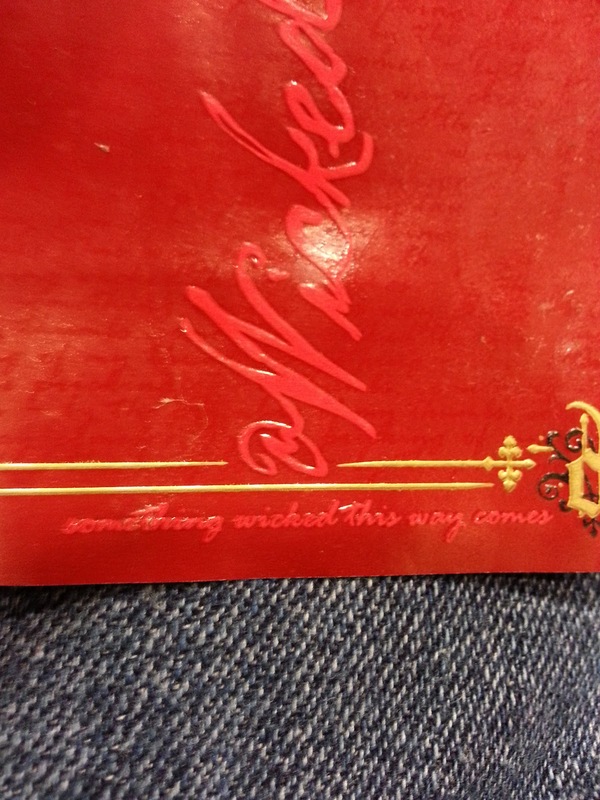 The large foot band has wicked written out in cursive, with “something wicked this way comes” written along both the bottom as well as in a glossy background writing behind the word wicked. 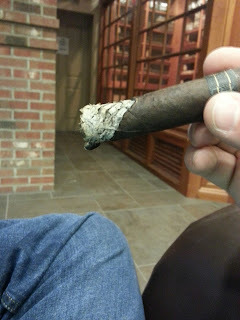 Taking a look at the foot, it looks nicely wrapped with decent chunks of ligero throughout. I’m betting I will be in for a pepper blast. There is one small blemish to note, which is a pinhole sized hole in the wrapper. While its nothing major by any means, it is the one thing that keeps this from having a perfect appearance score. 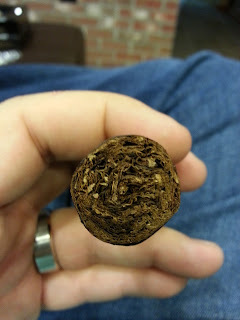 Construction (0-20): Tobacco is tucked pretty well into this beautiful belicoso. The initial cut gave a very small amount of debris to the point where it was nearly perfect. The prelit draw had just the right amount of resistance, and upon lighting it retained that pull. The burn was excellent through the first inch and a half, but unfortunately it began burning unevenly in the midrange of the cigar. I didn’t try to touch it up at all and let it burn and it eventually righted itself. 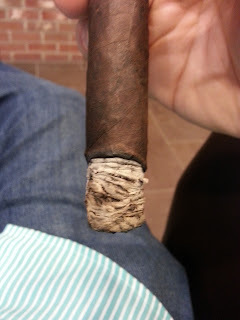 The ash was nice and thick and held together well, with a charcoal gray tint to it. Strength (0-20): This one is listed as full, and it’s got the balls to back it up. 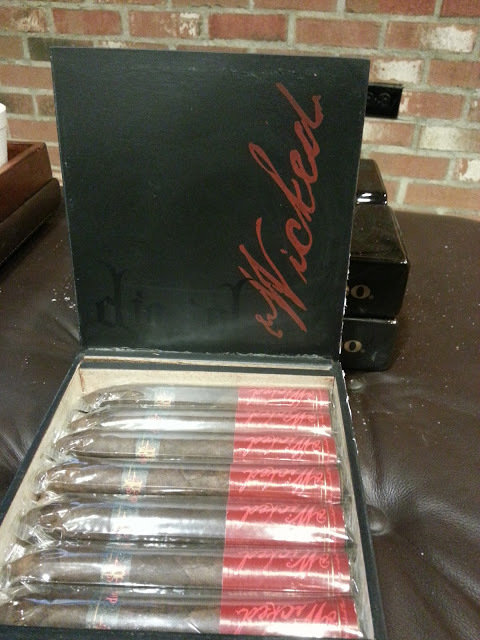 Its full-bodied, full-flavored, and packs a spicy punch on top of it. 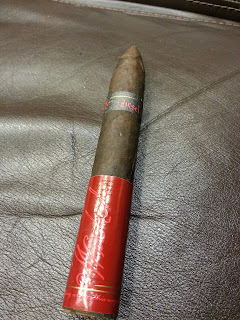 When I am looking for something with some power, this one is the type of cigar I’m looking for. Flavor (0-20): Light this one up and take a few puffs. Retrohale through the nose and be greeted by red and black pepper tastes and burns. It’s an outright slap to your senses to begin but before you know it, its faded into the background and is busy intermingling with other flavors. Rich tobacco flavors make this an almost juicy smoke, with wonderful roasted coffee flavors pushing the envelope. 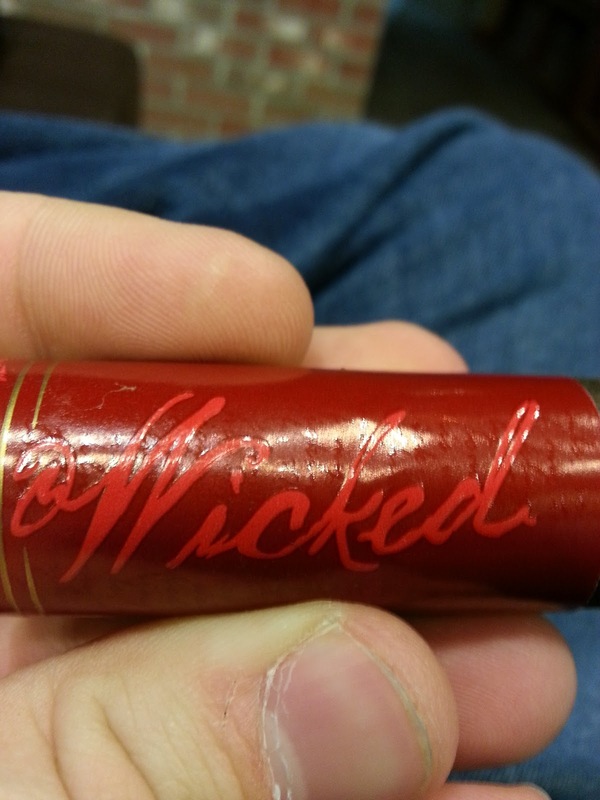 As you progress, Wicked tends to give a leathery taste with some additional spices entwining with it to create a really wonderful flavor. There are even some peaks and valleys of a woodsy flavor – much like campfire kind of taste. Superb complexity that is woven perfectly. Value (0-20): $12.00 is the price for a single stick, but let me be honest here – its even more of a value when you buy it in the box of 13 to drop it to under $8.00 a stick. 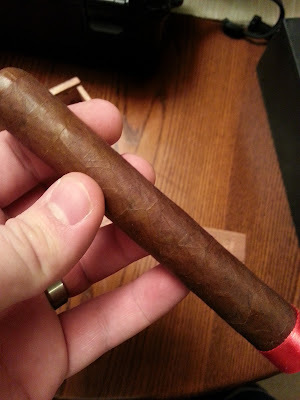 Still, I have paid much more than $12.00 for a cigar and it came nowhere near this one. Absolutely worth the price. 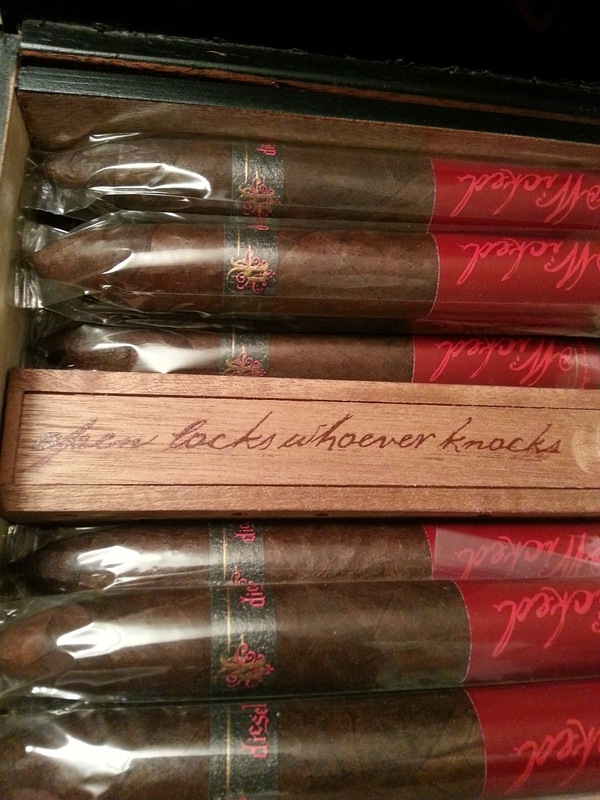 Overall (0-100): Quickest way to put it – I smoked one cigar and before I was even halfway done, I purchased a box. 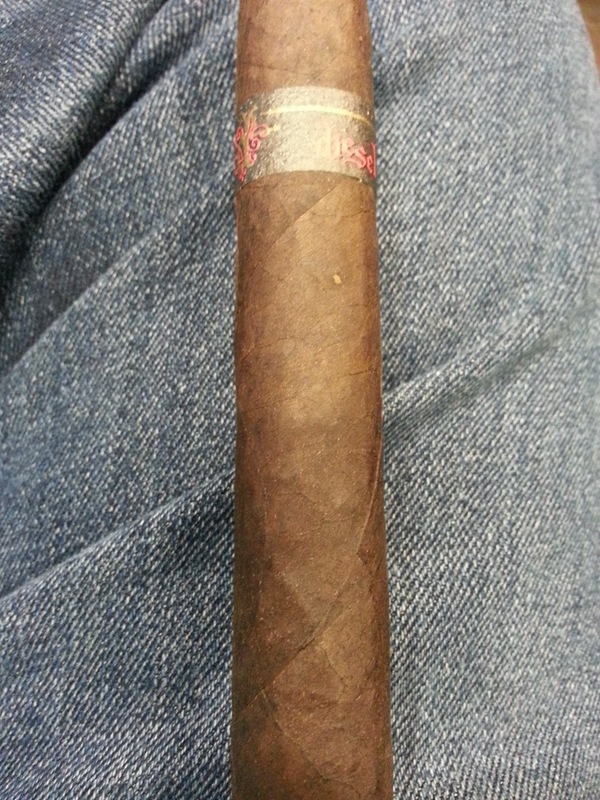 This is rich, full flavored, and has quite a kick to it. Diesel went above and beyond with this blend for anyone who likes something that falls heavily into the full range of cigars. But don’t be fooled, this one absolutely has its wicked undertones. 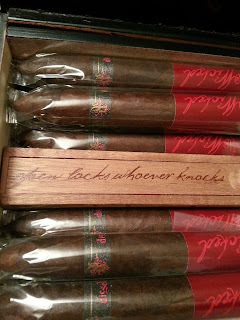 Post Review Notes: For anyone who is buying a box, you’ll find a little bonus in there. Hidden in the middle of the box is a small coffin that has written on it “open locks whoever knocks”. 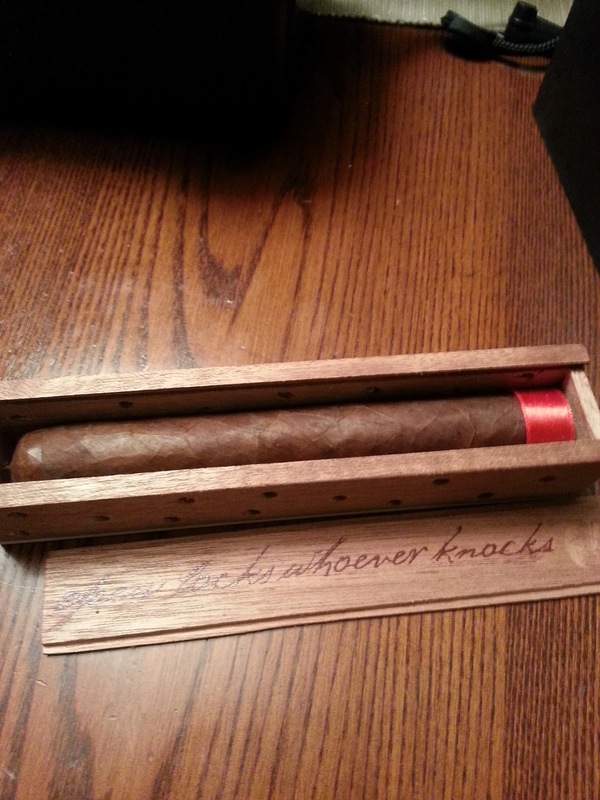 A cigar waits inside with no banding more than a simple red band at the bottom. 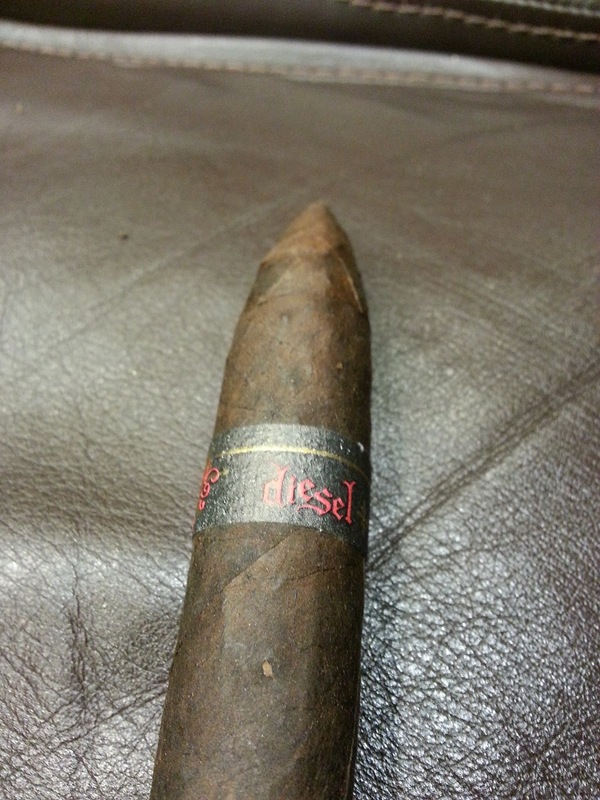 Say hello to the next Diesel cigar. For buying a box of the Wicked, you get your hands on a prerelease - a wicked little surprise. If that doesn’t help you justify buying these in a box format… I don’t know what will.